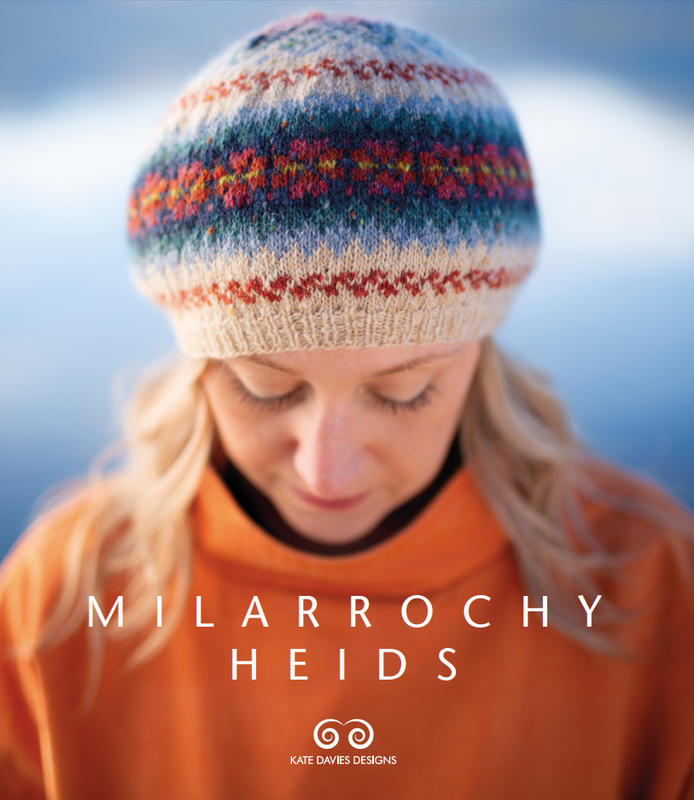 Designed by Justyna Haberkowa for Kate's Milarrochy Heids collection, Medieval Arches is a neat beanie featuring two-tone colourwork and travelling stitches.
. . . you will also need a copy of the Medieval Arches pattern from Milarrochy Heids.